A native of Porto Alegre in the south of Brazil, Didiê Cunha is a sound engineer with vast experience in brazilian music. 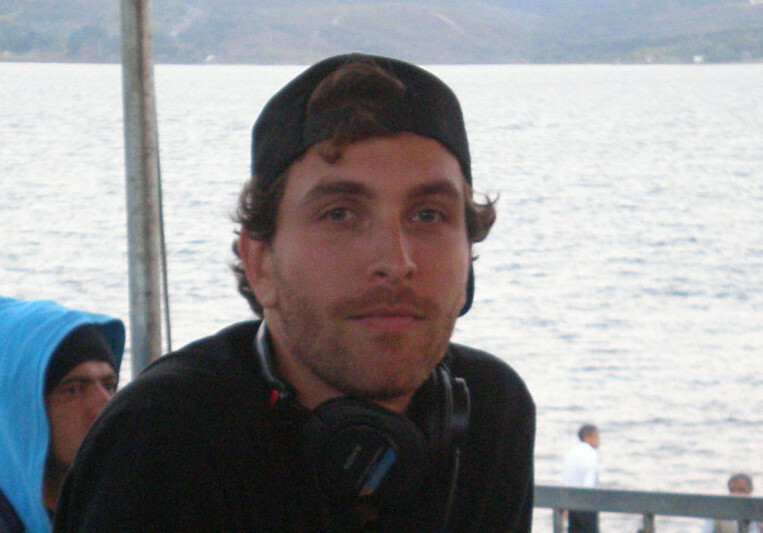 Moved to Rio de Janeiro in 2004 to work as freelancer studio and live engineer with major acts from Brazil while graduating from Estácio de Sá University. Worked as a FOH and Monitor engineer for many big acts of Brazil like Bebel Gilberto, Mart'nália, Gabriel O pensador, Danni Carlos, Bossacucanova, Banda Black Rio and many more. With many of them was the engineer for the European and US tours based on his experience on the road and fluent english and spanish languages. Lived in NYC from 2008-2012 associated with Bebel Gilberto. n Bebel's 4th album was nominated by the recording academy. Call me to discuss I'm open to new projects and new ideas..